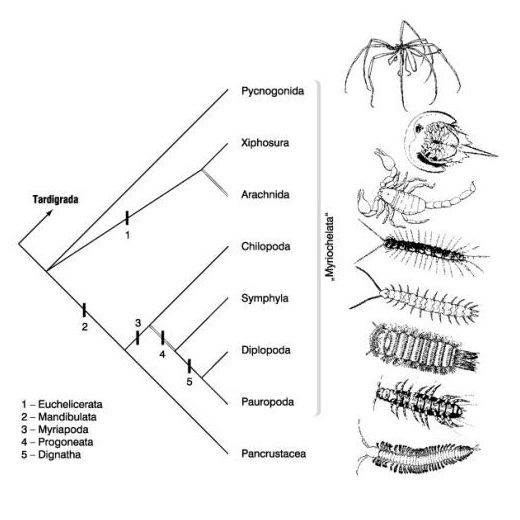 We study theoretical aspects of phylogenetic approach to evolution, diversity, geographic distribution and ecology of animals (especially arthropods and vertebrates). 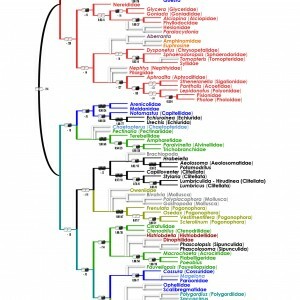 At the same time, we use phylogenetic methods, including molecular ones, to reconstruct the relationships of the various animal groups. Head: prof. RNDr. Jan Zrzavý, CSc. Zrzavý, J., Říha, P., Piálek, L., & Janouškovec, J. (2009). 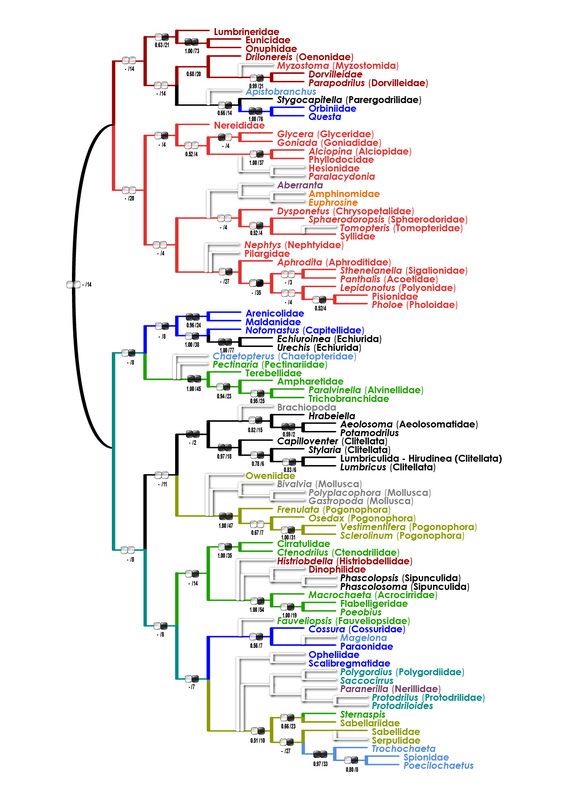 Phylogeny of Annelida (Lophotrochozoa): total-evidence analysis of morphology and six genes. 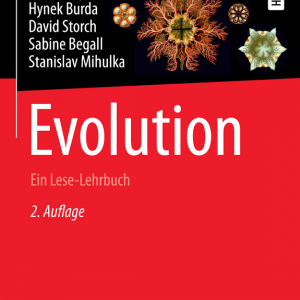 BMC Evolutionary Biology, 9(1), 189. Fric, Z., Wahlberg, N., Pech, P., & Zrzavý, J. 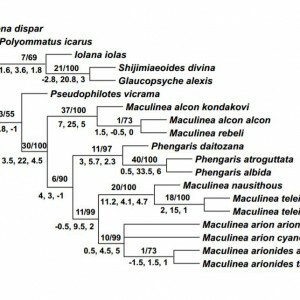 A. N. (2007). 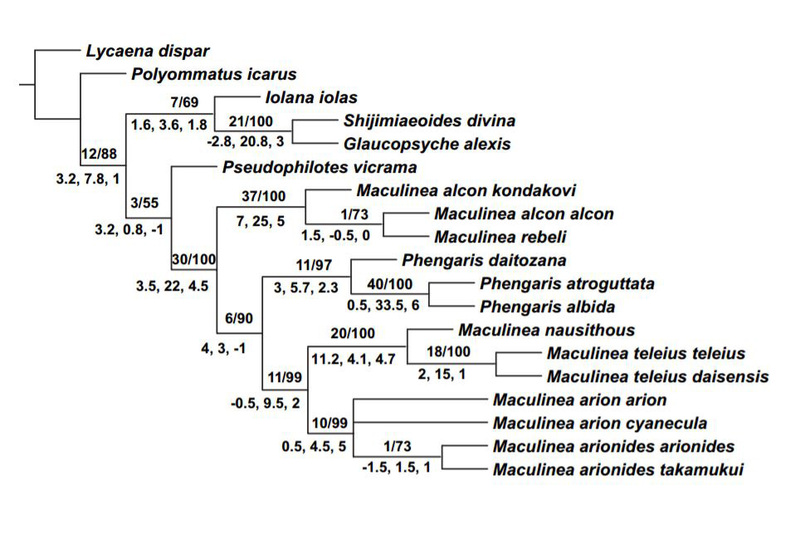 Phylogeny and classification of the Phengaris–Maculinea clade (Lepidoptera: Lycaenidae): total evidence and phylogenetic species concepts. 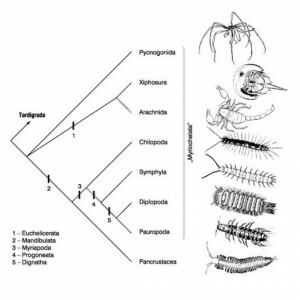 Systematic Entomology, 32(3), 558-567. 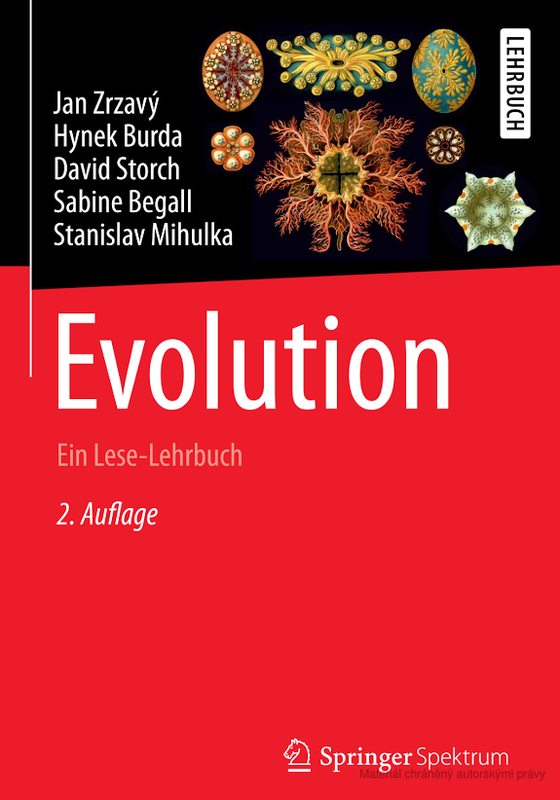 Zrzavý, J., Mihulka, S., Kepka, P., Bezděk, A., & Tietz, D. (1998). 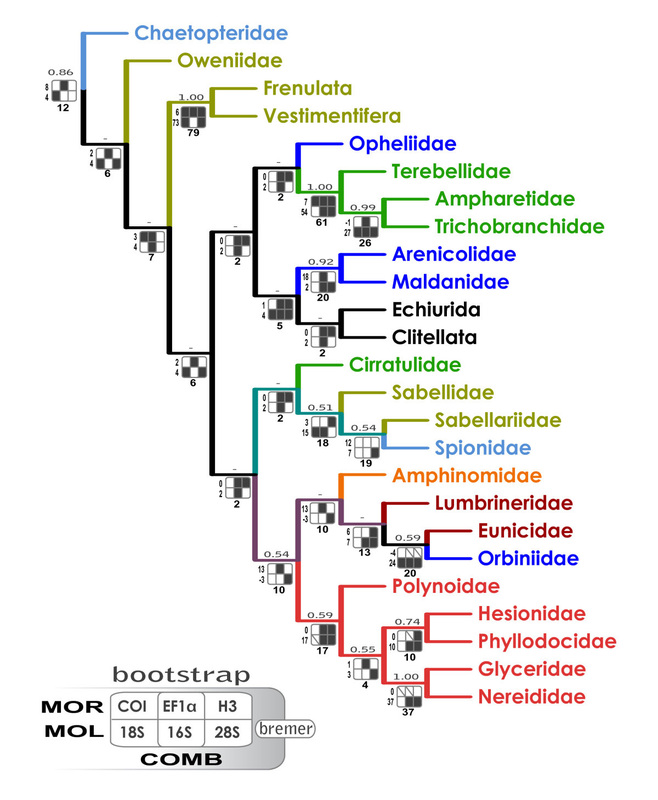 Phylogeny of the Metazoa based on morphological and 18S ribosomal DNA evidence. 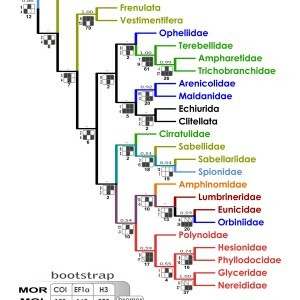 Cladistics, 14(3), 249-285. 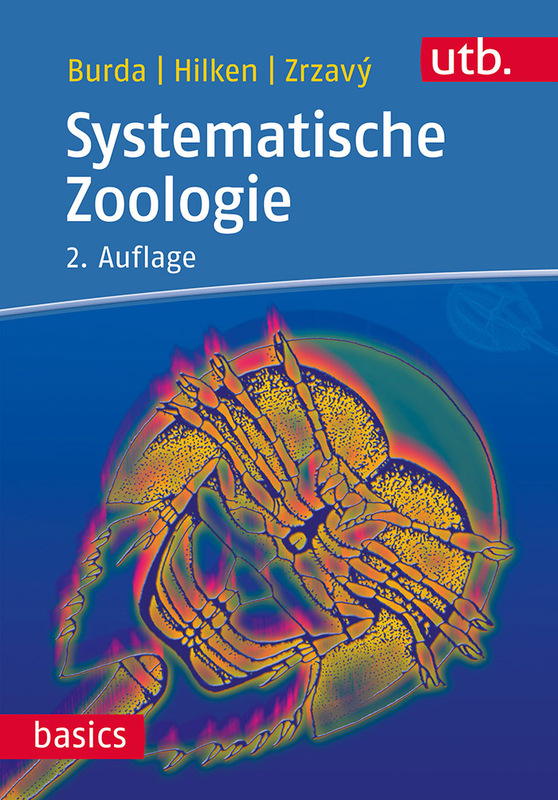 Department of Ethology: Výzkumný ústav živočišné výroby, v.v.i. 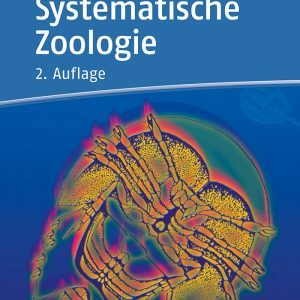 Ústav živočišné fyziologie a genetiky AV ČR, v.v.i.